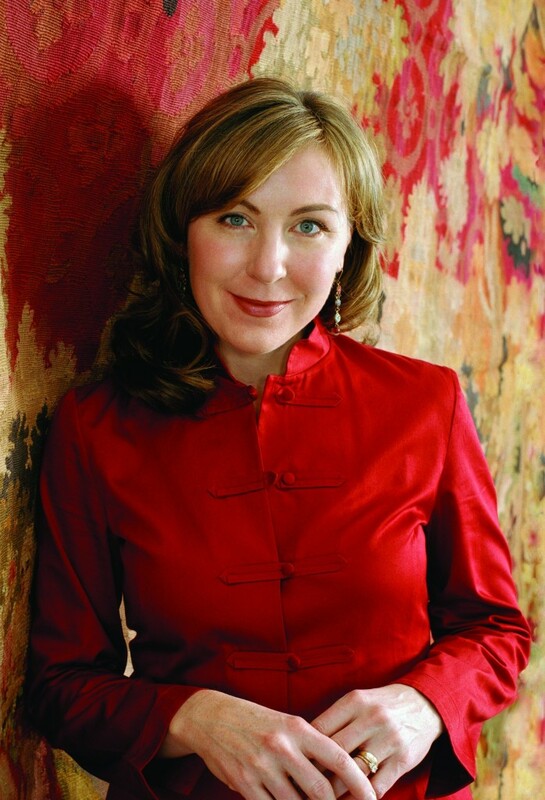 This season, Ms. Dunleavy returns to the role of Millicent Jordan, which she originated for Minnesota Opera, in the Wexford Festival’s performances of Dinner at Eight. She also returns to the roster of the Metropolitan Opera covering Donna Elvira in Don Giovanni and Violetta in La traviata. Ms. Dunleavy’s 2017-2018 season included appearing with the Metropolitan Opera as Meni in The Exterminating Angel (also covering the role of Lucia), returning later in the season to cover performances of Musetta in La bohème. She debuted with Opera San Jose as the Stepmother in Alma Deutscher’s critically acclaimed Cinderella, and with Opera Omaha, singing her first career performances of Alice Ford in Falstaff, a role which also served as her return to Garsington Opera during the summer of 2018. The previous season saw Ms. Dunleavy return to the Metropolitan Opera for productions of La bohème and Don Giovanni, make her company debut with Opera Omaha as Musetta, and she created the role of Millicent Jordan in the world premiere of Dinner at Eight with Minnesota Opera. She also made her return to her alma matter for a recital with Kelly Kuo at the University of Texas at Austin, and concluded the season in a return to Portland Opera for her role debut as Despina in Così fan tutte. During the 2015-2016 season the soprano returned to the roster of the Metropolitan Opera to perform Musetta in their production of La bohème, and appeared in concert with the Oregon Mozart Players. The 2014-2015 season saw Ms. Dunleavy return to Portland Opera as Rosalinde in Die Fledermaus, and to the Metropolitan Opera for their productions of La bohéme, Carmen, Don Giovanni, and The Rake’s Progress. In the 2013-2014 season, Ms. Dunleavy’s engagements included: the Dallas Opera as Micaëla in Carmen; Atlanta Opera for Marguerite in Faust; Nashville Opera for her role debut as Desdemona in Verdi’s Otello, and a return to the Metropolitan Opera as Pamina in The Magic Flute and for its production of L’elisir d’amore. She closed the season making her role and company debut with Chautauqua Opera as Cio-Cio-San in Madama Butterfly. Past seaons include appearances with the Metropolitan Opera for a new production of Don Giovanni; her role debut as Donna Elvira in Christopher Alden’s production of Don Giovanni at Portland Opera; Violetta in La traviata for her company debut with Atlanta Opera; Mimì in La bohème with Fort Worth Opera; Marguerite in a new production of Faust with Opéra de Montréal, Christine, in New York City Opera’s revival of Strauss’ Intermezzo; and her first Marguerite in Faust with Opera Birmingham, followed by further performances of the role in North Carolina Opera’s inaugural season. Other engagements include Konstanze in Die Entführung aus dem Serail at San Francisco Opera, Gilda in Rigoletto opposite Richard Paul Fink and David Pomeroy at Lyric Opera of Kansas City, and Violetta in La traviata under Lorin Maazel at the National Center for the Performing Arts in Beijing. Additionally, Ms. Dunleavy appears in the 2012 Steven Spielberg film, Lincoln, singing music from Gounod’s Faust. Mary Dunleavy’s orchestral appearances have included: Beethoven’s Symphony No. 9 with theAtlanta Symphony, (available on Telarc, Donald Runnicles conducting), the Teatro Municipal de Santiago, the St. Louis Symphony, the Austin Symphony Orchestra and others; Mozart concert arias with the St. Louis Symphony under the late Hans Vonk and Handel’s Messiah under David Robertson; Britten’s Spring Symphony with the San Francisco Symphony under Robert Spano;Carmina Burana with the Philadelphia Orchestra under Charles Dutoit; Mahler’s Symphony No. 8with the New York Choral Society, Mahler’s Symphony No. 2 with the Buffalo Philharmonic Orchestra under JoAnn Falletta; at the Lanaudière Festival singing a selection of arias with theOrchestre symphonique de Montréal under Jacques Lacombe broadcast on the CBC, and then later a concert of duets with Jennifer Larmore and Les Violins du Roy; and with the Los Angeles Philharmonic under Leonard Slatkin at the Hollywood Bowl singing Mozart arias in Amadeus Live, a performance of scenes from the Peter Shaffer play. 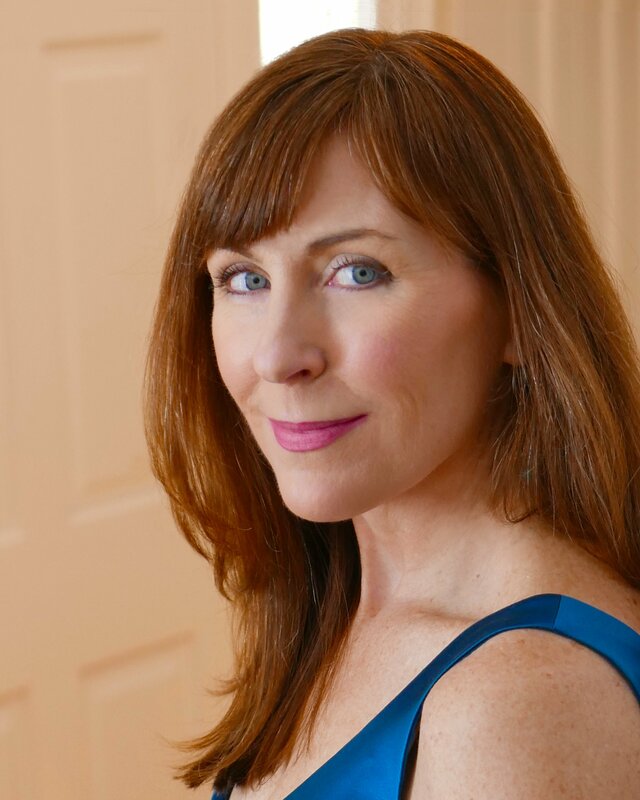 Mary Dunleavy works with a variety of leading teachers and coaches, including Nikki Li Hartleip, Rita Shane, Renata Scotto, Hank Hammett, Thomas Muraco, Dale Dietert, William Tracy, and Ron Raines, among others. She is also a frequent guest teacher at master classes at universities, conservatories, and young artist programs in the U.S. The prize goes to the American soprano Mary Dunleavy: her Millecent, seductive, calculating, dreamy, hysterical and vocally dazzling “.